You don’t even need to call us up to book a service or repair at Charters. 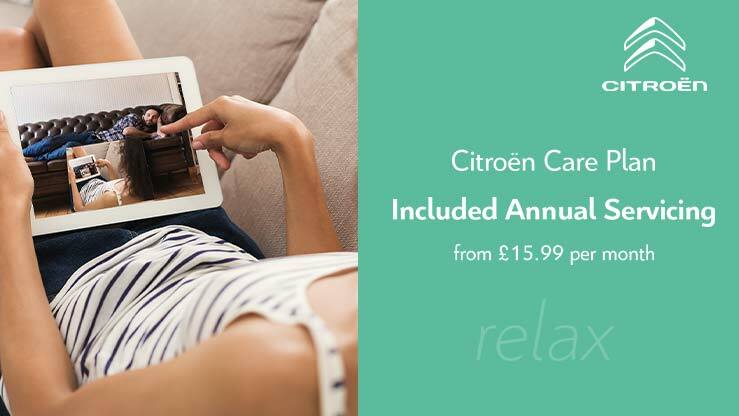 Use our Online Booking form below to book your service, MOT into our official Citroen Aldershot dealership. Once you make your booking, we will confirm it via email. It’s just another thing we cheerfully do! We will ensure your vehicle is ready for the season. Checking fluids, brakes, tyres and more. Charters Group respect your privacy and will not share your information with third parties for their independent use. We would like to stay in touch with you to keep you up to date with our latest product news, marketing services and offers. If you would prefer to receive future information by either of the methods listed, please indicate by un-ticking the relevant box/es.